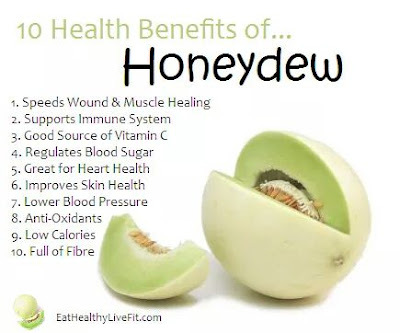 Honeydew is one of my favourite fruit. Let me share to you what are the benefits eating this fruit. ** never thought of the benefits before..
sedappppppnyaaa dah lama tak makan.